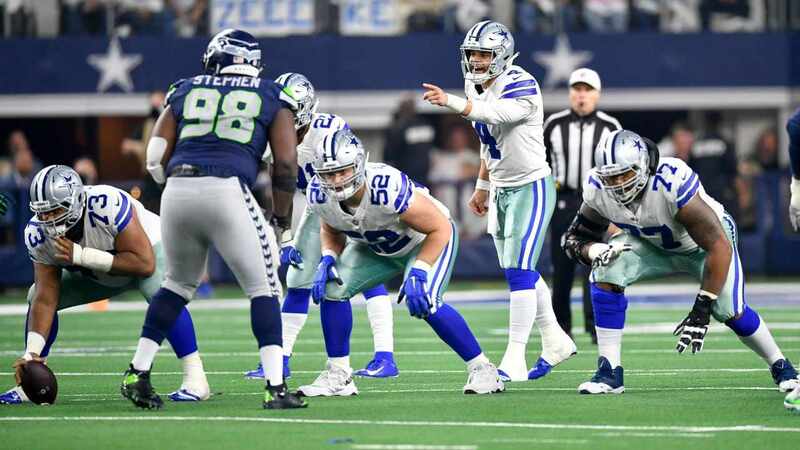 In one of the most surprising moves of their 2017 cut day, the Dallas Cowboys have released quarterback Kellen Moore. Unless someone else is signed, this means Dallas will carry just Dak Prescott and undrafted rookie sensation Cooper Rush on the Week One roster. 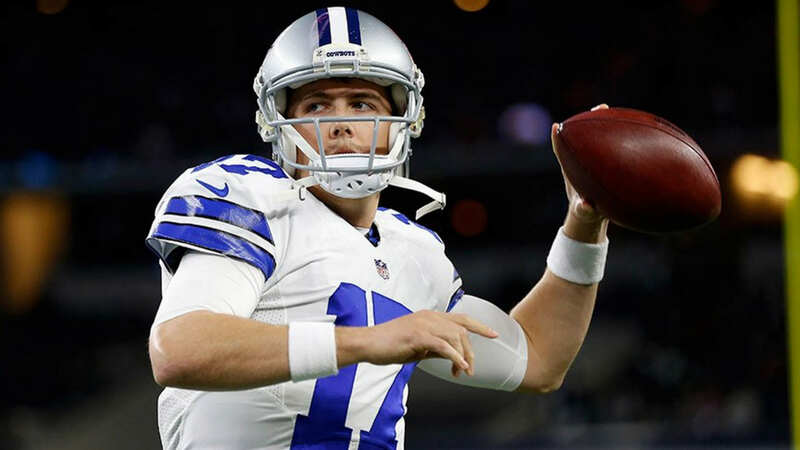 The #Cowboys are releasing QB Kellen Moore, sources say. Could be back at some point, though. As Rapoport proposes here, Moore could be back. 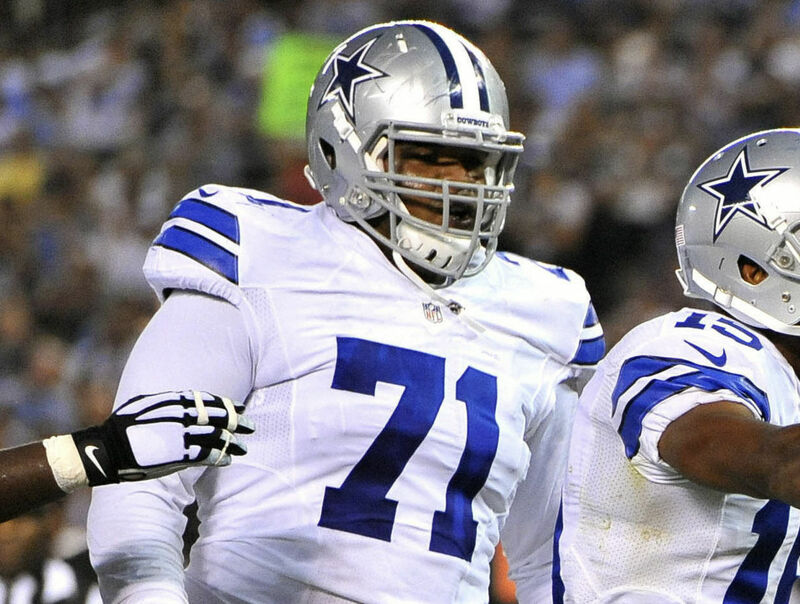 Dallas may re-sign him in Week 2 so that his salary is not guaranteed. He also is still practice squad eligible and will likely land there if another team does not sign him. 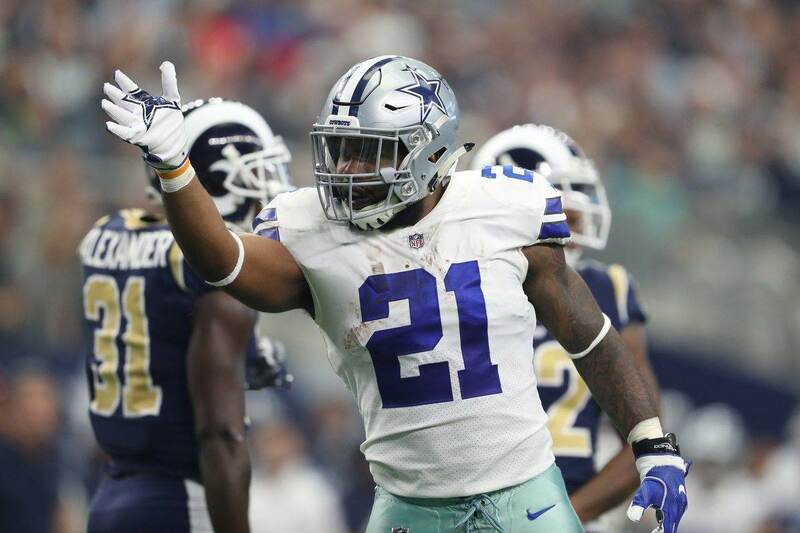 Many felt that the Cowboys, particularly Scott Linehan, would not part with Moore despite the ascension of Cooper Rush. Even if no longer the primary backup, Kellen still has value as a strong game preparation guy and voice in the QB room. Don't be surprised if he's back in a coaching capacity one day.